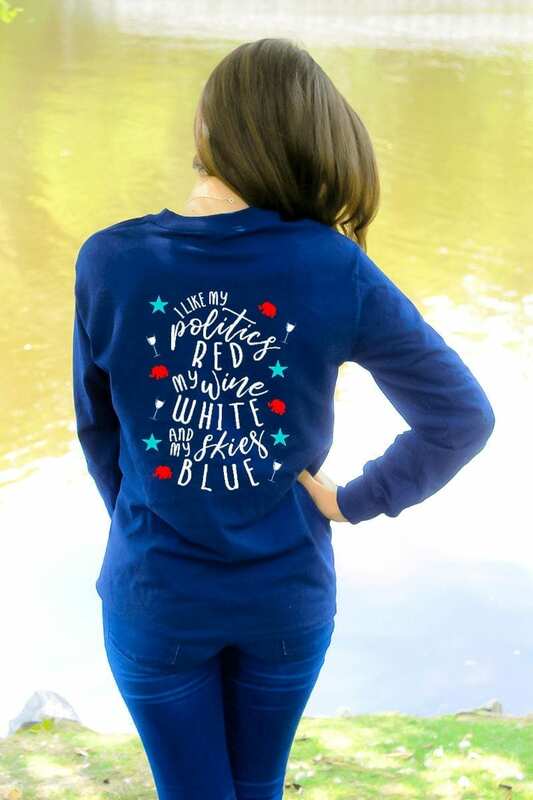 The holiday season is in full swing and you might be finding yourself in a frantic search for the perfect gift for a Republican woman. 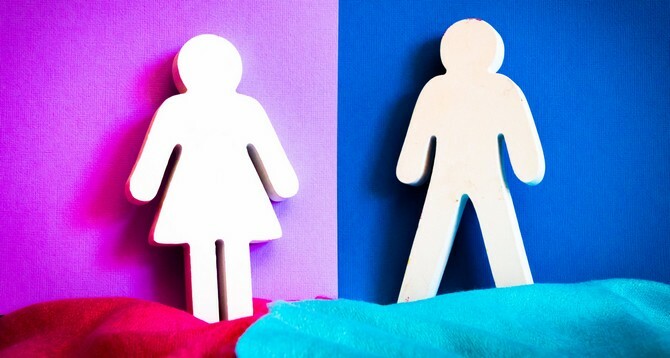 Don’t worry – this gift guide is sure to put you on the right track – pun intended. 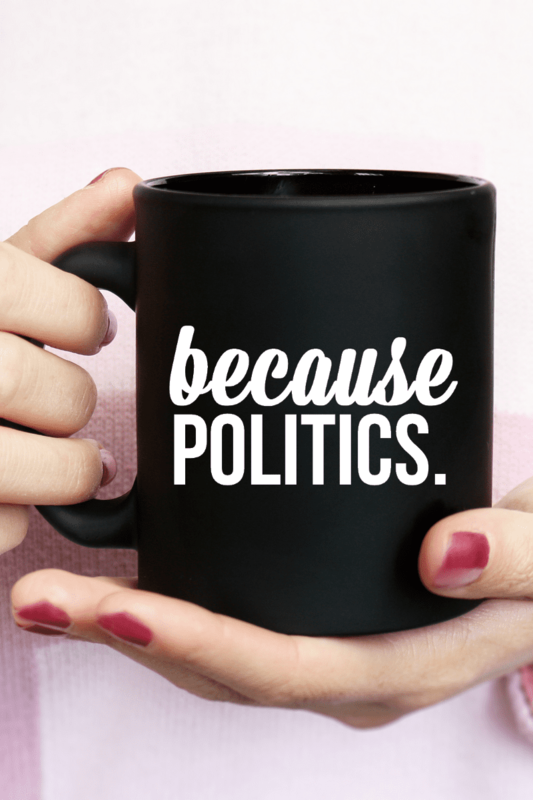 Here are 13 great gifts for Republican women. Honestly, this really needs no further explanation. 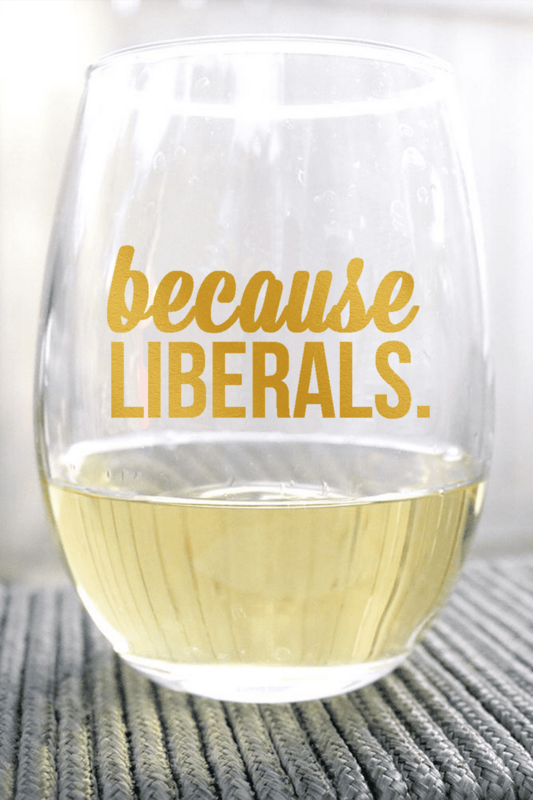 Get this wine glass here. Bow? Check. Pearls? Check. Glitter? Check. Elephants? Check. This stainless steel tumbler has it all – and it will keep your hot drinks hot and your cold drinks cold. Who said all of Santa’s cookies need to be Christmas themed? 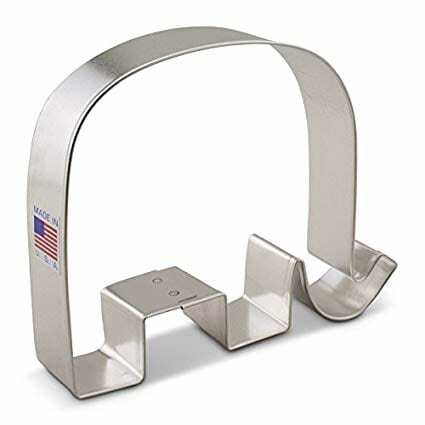 Get this GOP elephant cookie cutter here. 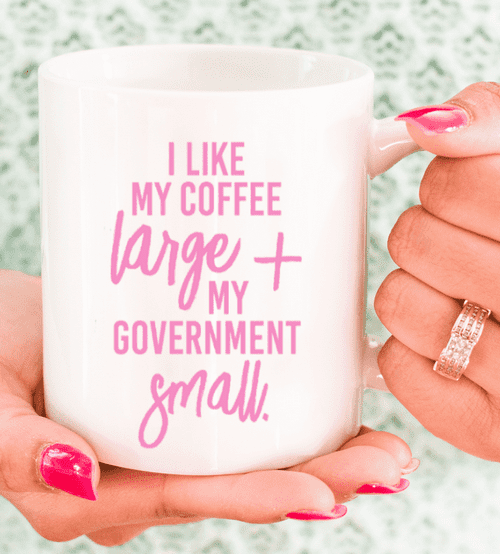 Nikki Haley – the ultimate role model for conservative women. This sweatshirt will have you asking yourself: What Would Nikki Do? 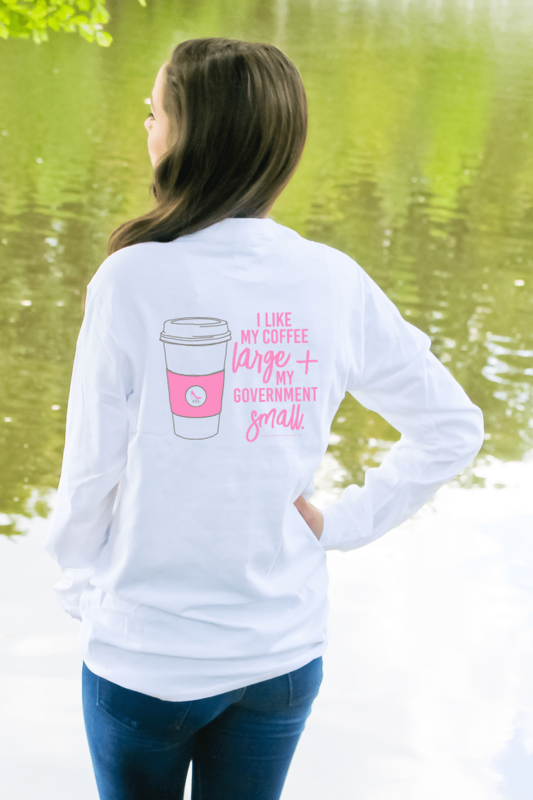 Shop the Nikki Haley collection here. Okay, how cool is this? 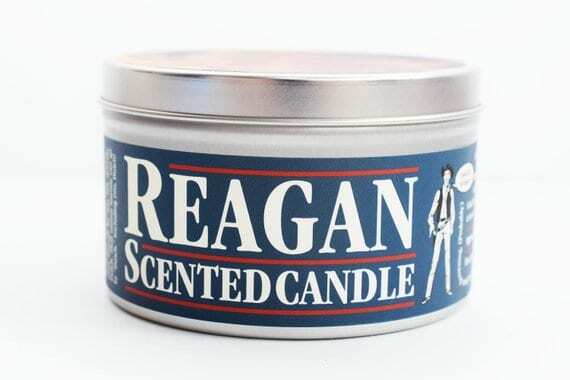 A Reagan scented candle? You might wonder what it smells like. Jellybeans – one of Reagan’s favorite candies! A daily mantra. Enough said. Perfect stocking stuffer that can be added to a purse or bookbag. 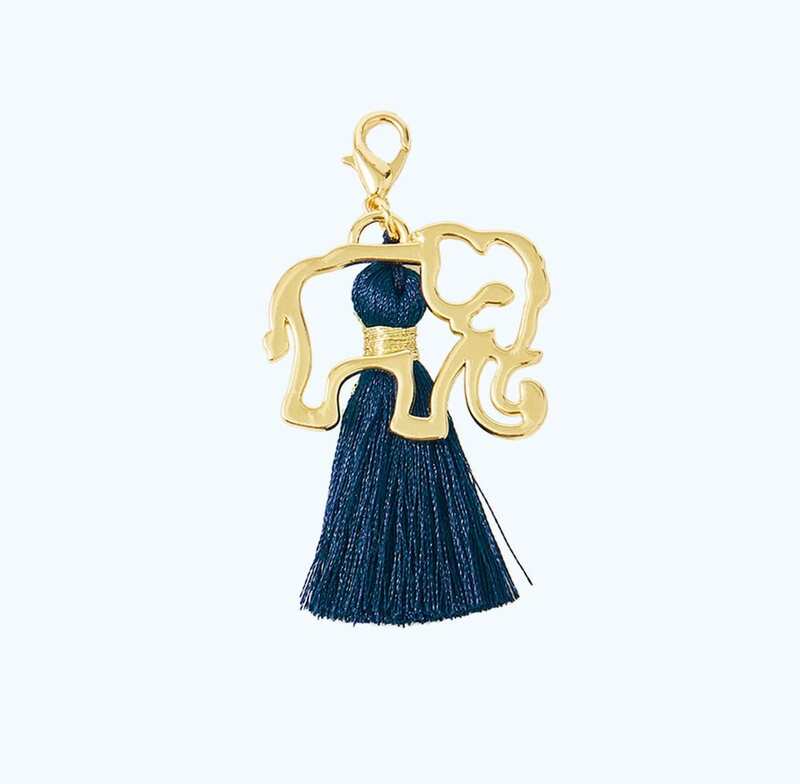 Get the elephant zipper pull here. 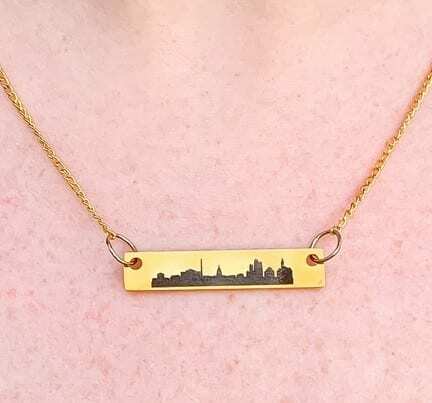 This necklace is perfect for the political girl boss taking on our nation’s capital. 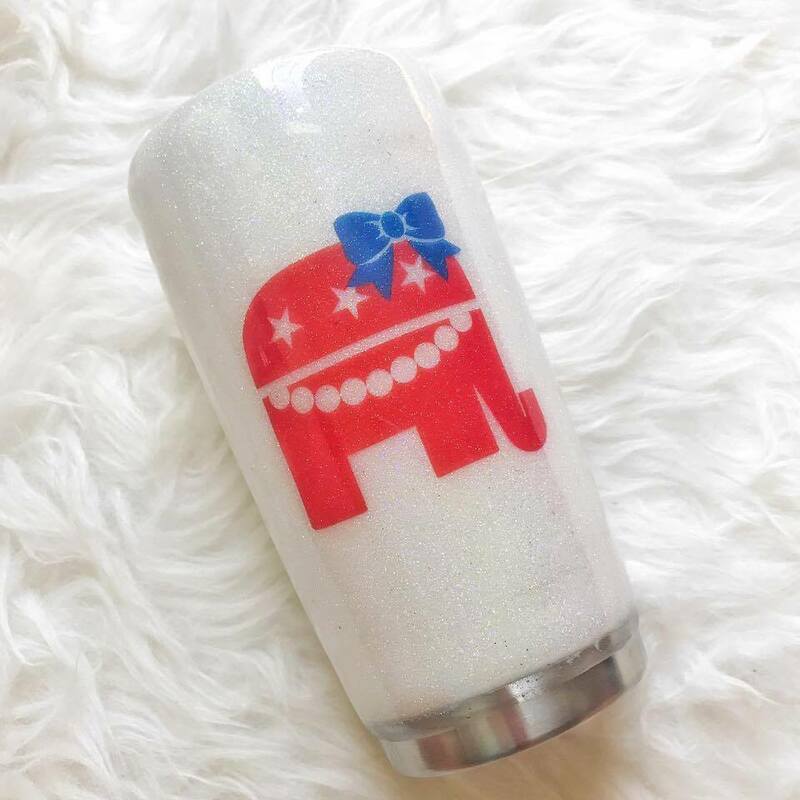 It’s no secret that Republican women love their elephants! 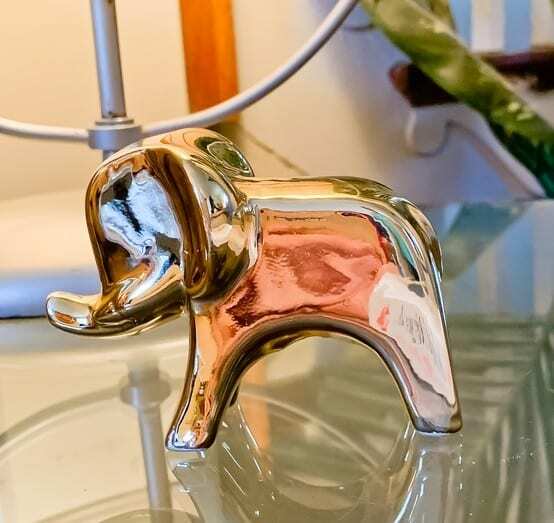 Get one of these metallic elephant figurines for your home or office. 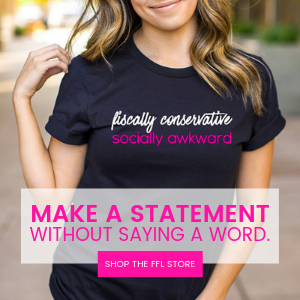 From patriotic to sassy and humorous to meaningful, FFL has it all. 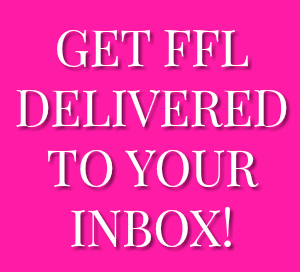 A FFL tee won’t disappoint. 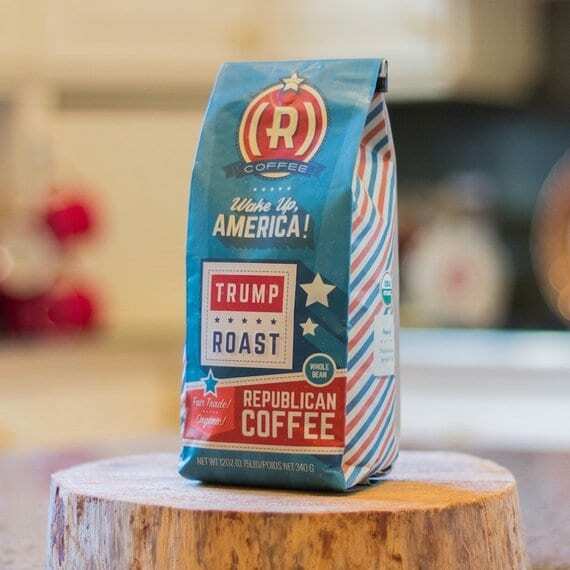 America might run on Dunkin, but Republicans run on this Republican themed coffee. 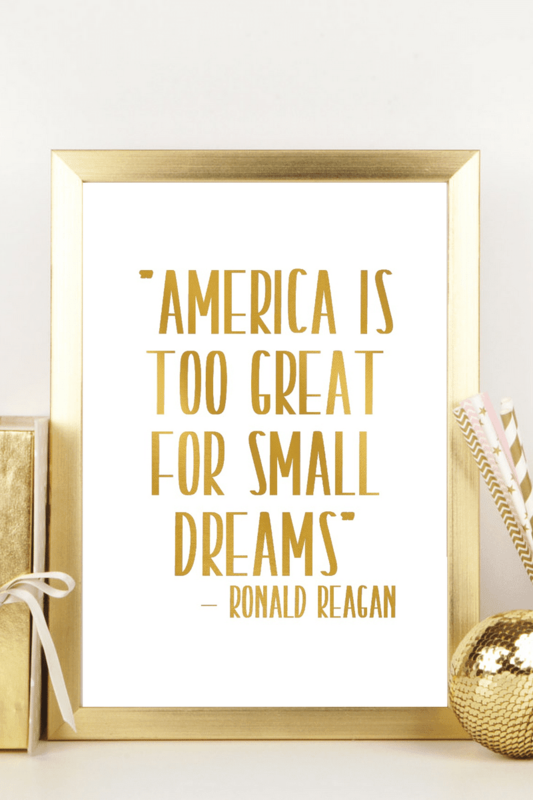 The perfect addition to a Republican woman’s office to remind her that America is, indeed, too great for small dreams. 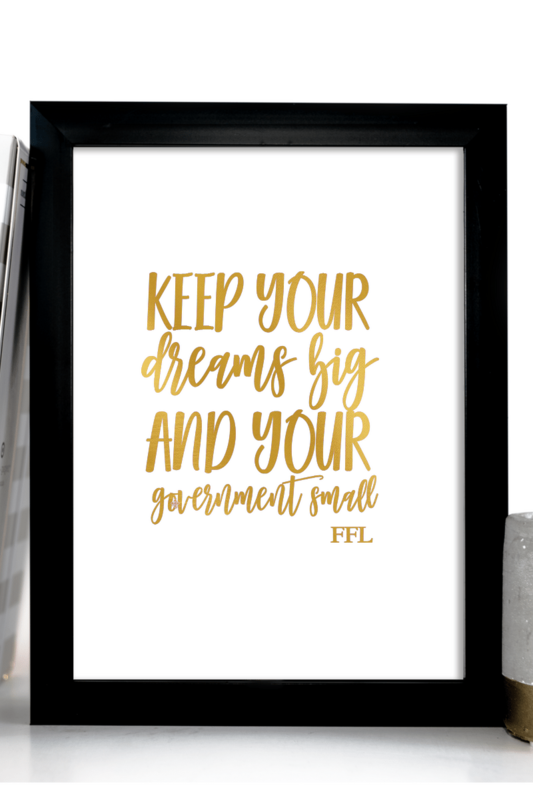 Get the foil print here. 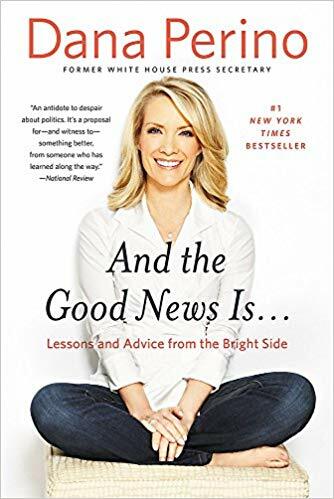 We’re so fortunate to have so many admirable Republican women to learn from and admire. 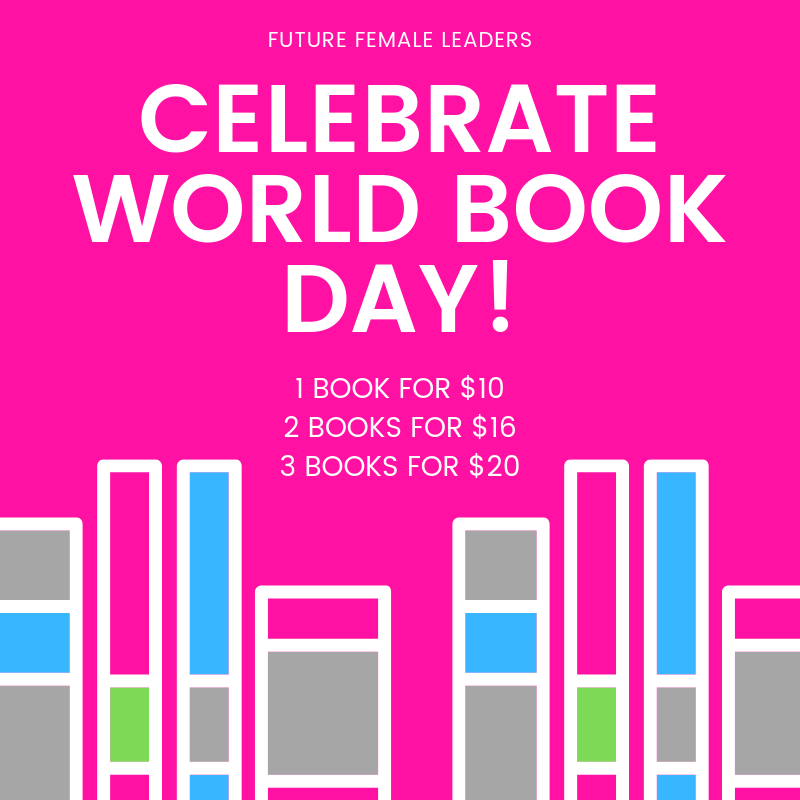 Pick up a book written by a Republican woman FOR the Republican woman in your life!